A shelf company in Japan, also known as a ready-made or a tailor-made company, is a company which was registered in the past and which can be utilized immediately for doing business. The reason numerous foreign investors choose to acquire such an entity is mainly that the time to set it up is much shorter than if they were to open a new one. 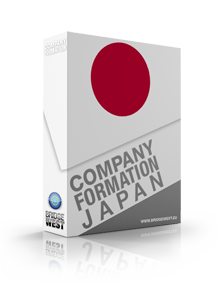 Our company formation advisors in Japan can assist you in buying a shelf company in this country, if needed. This type of companies is generally set up in order to be sold. If you wish to acquire such a company, our consultants can help you in this matter. 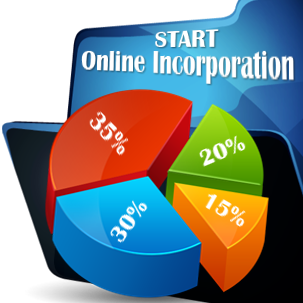 • The registration procedure is effectuated in maximum two weeks from the date when the application was filed, however, the company incorporation date is the application date. 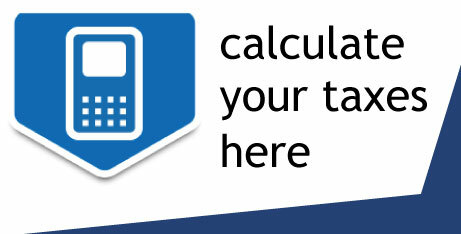 • It enables an easier access to corporate credit. If you would like to establish a shelf company in Japan, or need any company incorporation advice in this country, we kindly invite you to get in touch with our company registration professionals in Japan.